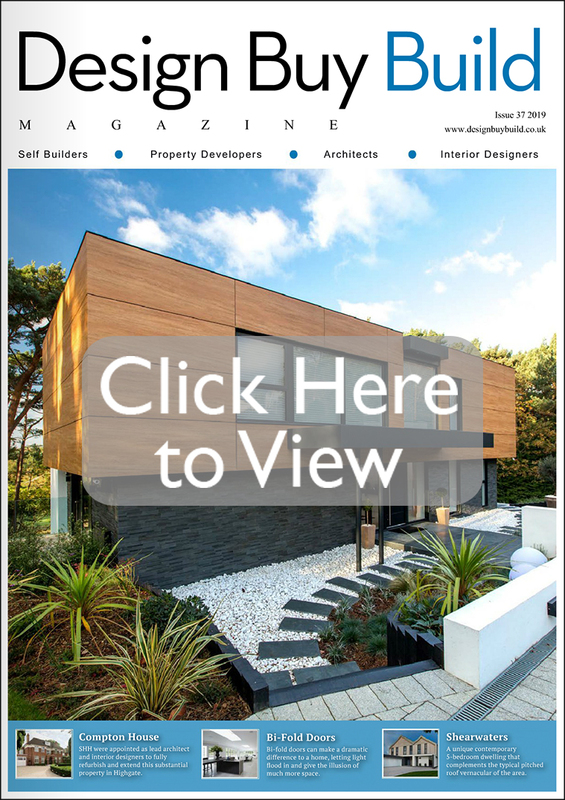 Not only do we publish a hard copy and digital interactive edition of the magazine, Design Buy Build also offers other means of advertising digitally. With the large increase of technology being used, Design Buy Build has made it surprisingly affordable to advertise on such a large scale. eNewsletter Insertion – Our monthly eNewsletters targets tens of thousands of key buyers and specifiers within the building and design associations. With each release receiving a fantastic amount of response and enquiries, this is certainly a worth while option of getting your product/service recognised to the correct audience. With such a large circulation of relevant readers this form of advertising is definitely money well spent. Click Here to view the Latest Newsletter. Web Banner – With the Design Buy Build website receiving an average of 1,690 views daily, this is a great opportunity to take advantage of publishing your very own rotating or static web banner, which in turn will drive traffic directly through to your own website generating some fantastic enquiries. Don’t have your own reprographics team? No worries, Design Buy Build offer their own qualified reprographics skills at no extra cost. We will also supply you with in-depth statistics, generated from your banner as and when requested throughout the year. The banner will be healed on the site for 12 consecutive months from the date of publishing. We have limited amount of availability due to high demand and restricted space.